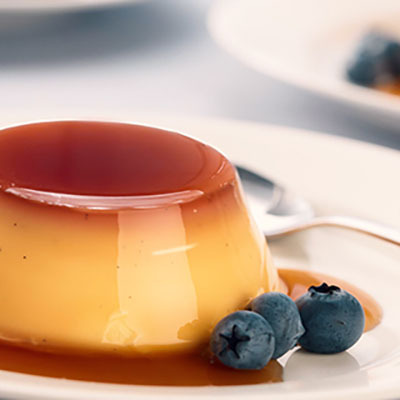 Inspired by a passion to create vivid taste experiences in the dairy dessert category, Paul Polly founded PDP Fine Foods Pty Limited (PDP) in 2008. 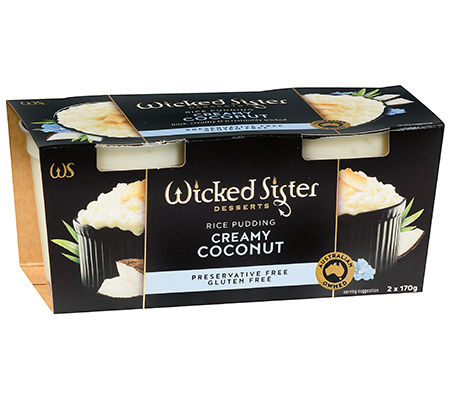 Identifying a competitive niche, PDP quickly developed a range of innovative desserts in response to increasing consumer demand for convenient, unique dairy based products at the premium end of the market. 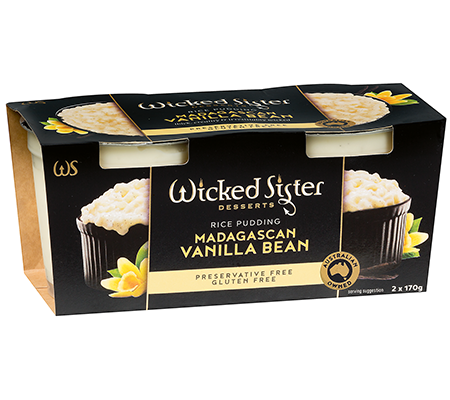 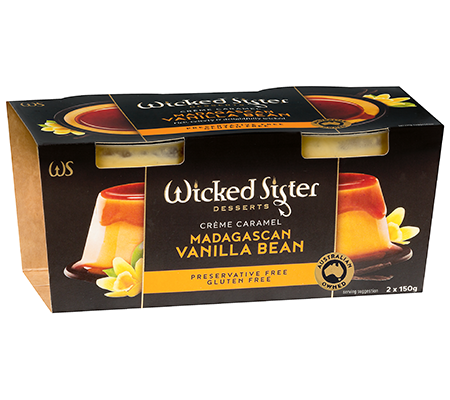 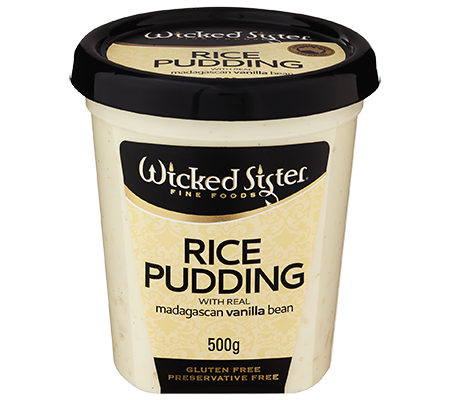 Support grew rapidly for the Wicked Sister’s Vanilla Bean Rice Pudding so in support of their loyal customer base, PDP began developing, refining and distributing a range of flavoured rice puddings. 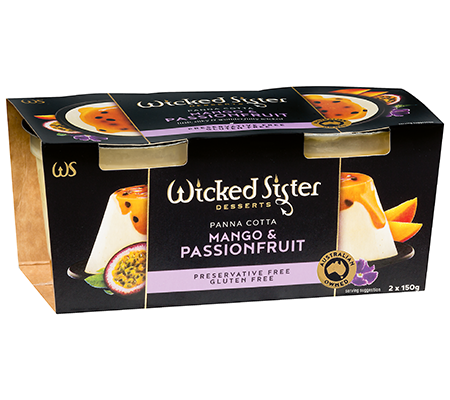 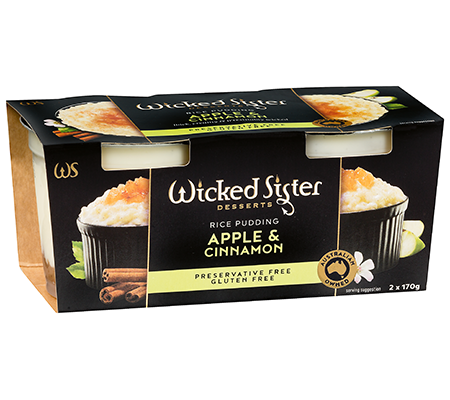 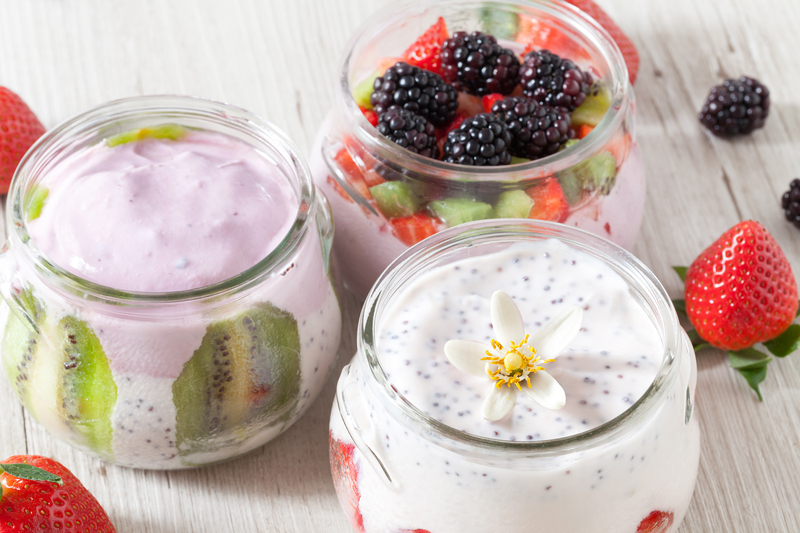 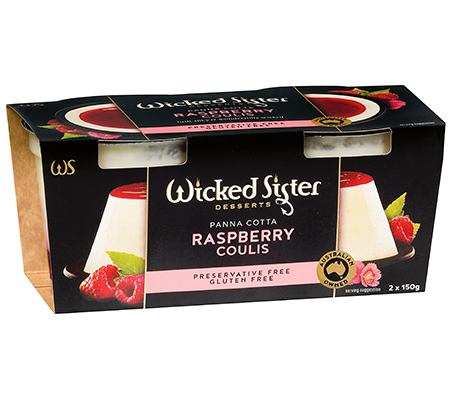 This extended into a range of decadent and indulgent desserts, which consist of a Vanilla Bean Panna Cotta with Mango Passionfruit coulis and Panna Cotta with Raspberry coulis, Vanilla Bean Crème Caramel, Vanilla Bean Rice Pudding with Apple Cinnamon and Creamy Coconut Rice Pudding – all in a convenient twin pack format for national retail markets. 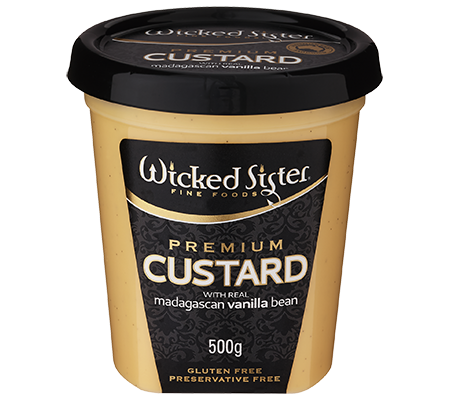 Today’s range also includes a 500g family option for the flagship Madagascan Vanilla Bean Rice Pudding and Premium Custard with vanilla bean.